The oldest form of astrology that we know of was practiced in Mesopotamia. Though, it was not a “horoscopic” astrology. It rather appears that the Mesopotamians worked with a system based on the intersection of the ecliptic with the celestial equator. Some authors, as the German Werner Papke, are convinced, that the most important Mesopotamian myth, the Gilgamesh, is nothing else than the story of the seasons, constellations and the apparent travel of the “wandering stars” through the constellations up and down on the ecliptic path throughout the year. He is convinced that Anu, Ea and Elil represent the threefold ecliptic, or better, ANU is the Sun’s path, while Ea describes the 16°30’ belt under the ecliptic, while the Elil path is the 16°30° belt in the upper half of the ecliptic. 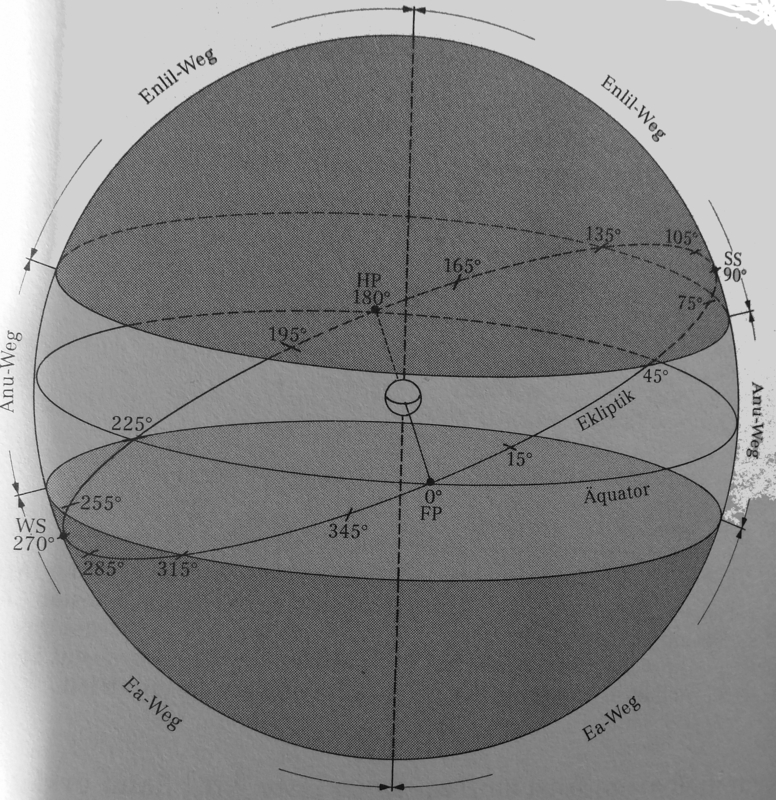 These two 16°30’ belts represent the northern/southern declinations of the “wandering stars” (Moon, Mercury, Venus, Mars, Jupiter and Saturn), thus their deviation from the ecliptic. Sometimes above, others straight on it, sometimes beneath. Only the Sun never leaves its path. 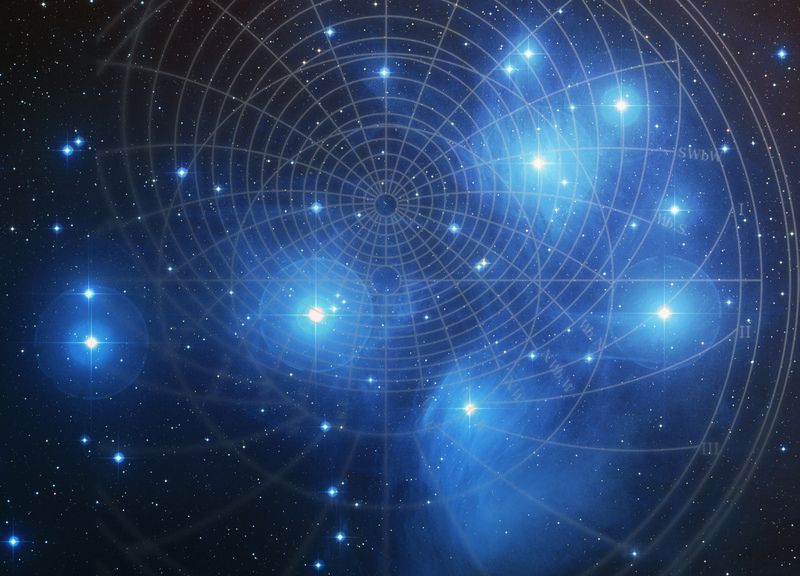 He constructed stations fort he great Gods, fixing the astral likeness as constellations. He set up three stars for each of the twelve months. Alongside it he set up the stations of Enlil and Ea. Their mathematics was based on a sexagesimal system, thus based on the number 60. As we use now our ten fingers to count, they used their 12 knuckles on one hand and the five fingers on their other. 60 has many divisors (1,2,3,4,6,10,12,15,20,30 and 60) and 60 was the smallest integer divisible by all integers from 1-6. For the Mesopotamians, a circle was the product of 6×60, which makes 360. Their year measured 360 days and 12 months with each 30 days. Each day had 360 UŠ (24 hours). Time was calculated in 2 sets: the hours of the night 12 simanu and the hours of the day 12 simanu. The number twelve was fundamental, as it has factors of 1,2,3,4 and 6. The day was divided into 6 watches. Three night watches and 3 day watches. Every watch was 2 beru (30 UŠ), this is 2 hours also measured as 30° or 1/12 of the zodiac. The division of 360/6 gave the time unit of half a beru =60 minutes. For the Mesopotamians, physical distance and time had the same units, so distance and time were similar. They counted time with minas -water weights-, similar to our hourglasses. This means that a certain amount of matter with a specific weight (water) needed a certain amount of time to pass from one container into the other, and that time could also be translated into distance. Their time calculation was further specialized by being linked to the rising or setting of certain fixed stars, the most important among them was Mul Mul. Many of the Mesopotamian knowledge is still in use today, the most important is whitout doubt the time division into days, hours, minutes and seconds. Also other branches of their math were incredibly developed and permitted advanced calculations, such as square roots or cube roots, fractions, algebra, quadratic equations and many more. In Geometry they used rectangles, triangles, trapezoids and cylinders. They are also believed to have already known the Pythagorean theorem. The Egyptians worked with a complete different system of numbers, which was handed over to the Hellenistic period. This system was decimal and thus based on the number 10. 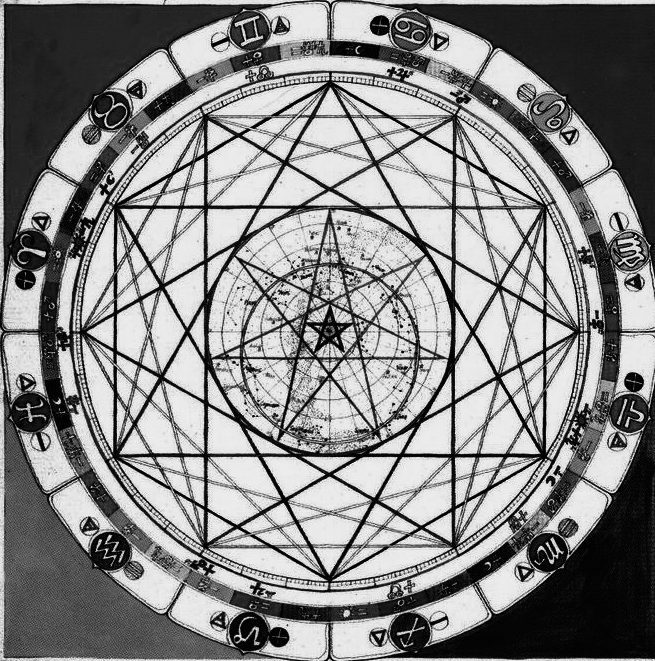 For the Hellenistic astrologers, space and shapes and their relationshipss became more important, while time seems to have disappeared from the “inner circle of fundamentals”. To some extend, their world view seems to have become more down to matter and less spiritual connected. The Greeks developped a very complex geometry. They diveded the nightsky into two axes: The rising and setting point (AC-DC) and the culminating and anticulminating point (MC-IC). The other places were “built in“ successively, deviding the quarters into three. These were the topoi, later called houses. The 4 tropical points (Aries, Cancer, Libra and Capricorn) were associated with the seasons, while the intermediate houses described the quality of the season: (cardinal: breaks in, fixed: stabilizes, mutable: provoces changes). So what we can see from ths very short overview, is that we inheritated our concepts of time from the Chaldeans (Mesopotamians) and our perception of space from the Greeks. It also shows how two distant systems, such as the sexagesimal and the decimal, still “cooperate” harmoniously.